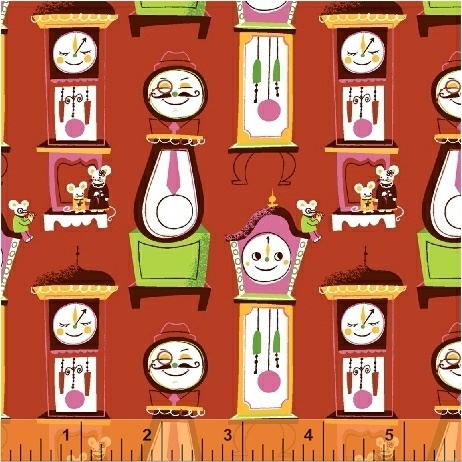 Nursery Rhymes is designer Erica Hite�s sophomore collection with Windham Fabrics. Count sheep and sing your little ones to sleep with this charming children�s collection. Bright colors and kid-friendly prints are perfect for a crib quilt, burp cloth or swaddling blanket. 17 Skus. On sale August 2016. Delivery to stores February 2017.